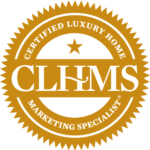 HERSH24k Luxury Properties relies on data for the luxury market from The Institute for Luxury Home Marketing. 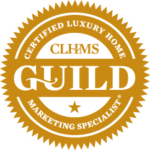 This organization “is the premier independent authority in training and designation for real estate agents working in the luxury residential market.” David Hersh earned The Institute’s MILLION DOLLAR GUILD™ recognition and was awarded the CERTIFIED LUXURY HOME MARKETING SPECIALIST™ (CLHMS) designation in April of this year after only two years in the luxury market. Every month, The Institute publishes an overarching report on the luxury residential real estate market. In addition, The Institute publishes custom city reports for each state. 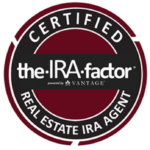 Paradise Valley, Phoenix, Scottsdale, and Tucson reports are included for the state of Arizona. 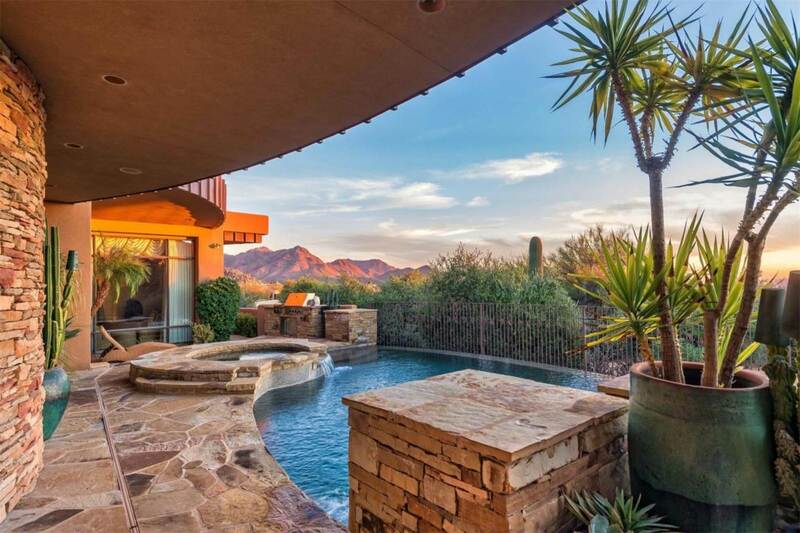 At HERSH24k, we specialize in the Phoenix Metro residential real estate market, with an emphasis on luxury, multimillion dollar homes in Paradise Valley and Scottsdale. Below we have cited some data from the Paradise Valley and Scottsdale Luxury Market Reports for July 2018. The Luxury Monthly Market Review data for single-family homes in Paradise Valley, listed below, points to a buyer’s market. The Luxury Monthly Market Review data for single-family homes in Scottsdale, listed below, points to a Seller’s market. The median days on the market are both up for Paradise Valley and Scottsdale from last month’s custom city reports. There is good news for both buyers and sellers in the luxury market as Scottsdale and Paradise Valley offer active options to either end of the market. Interested in buying or selling your luxury home through HERSH24k Luxury Properties–please contact us at 602-758-2400, email us at info@HERSH24k.com, or visit our Contact page. We look forward to saying hello!